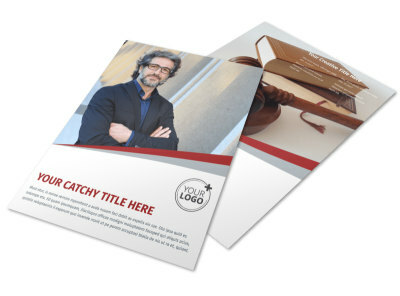 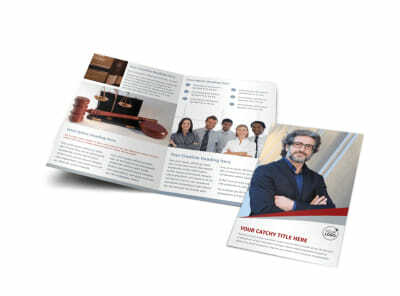 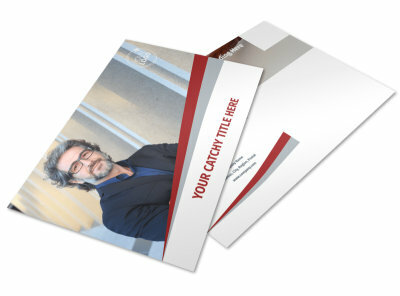 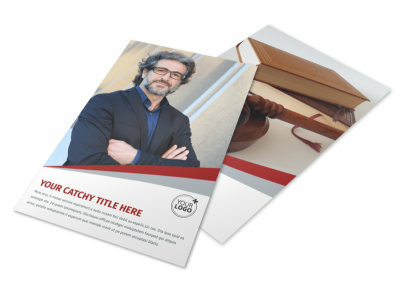 Customize our Criminal Law Firms Business Card Template and more! 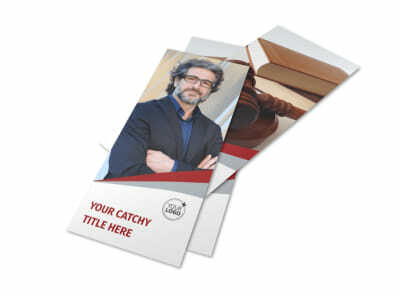 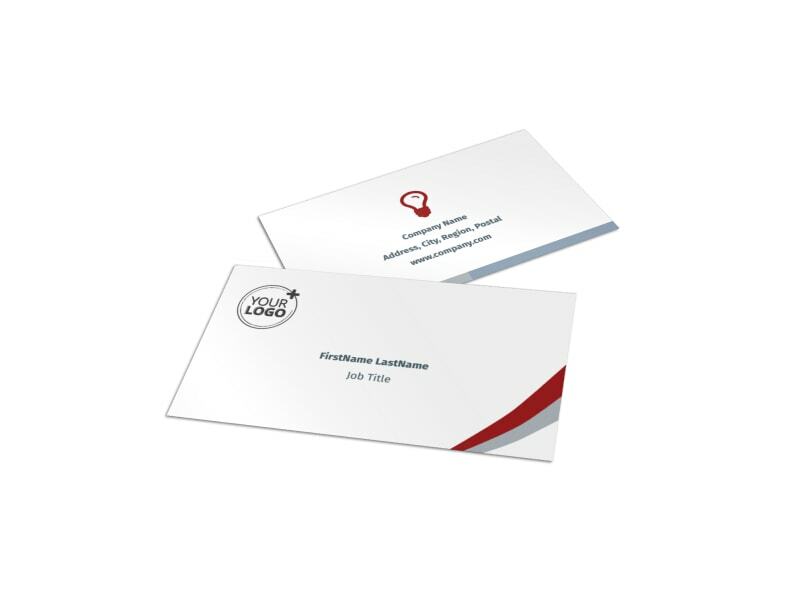 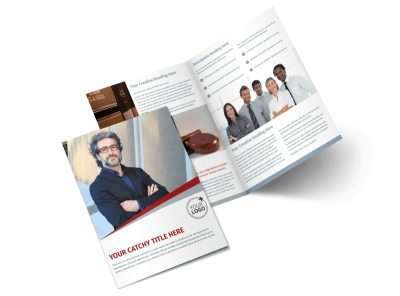 Network like a true legal eagle with criminal law firms business cards customized using our online editor and templates. 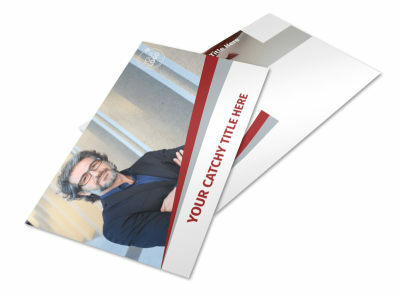 Provide your contact info using custom text, and then upload your logo, professional portrait, tagline, slogan, and other info. 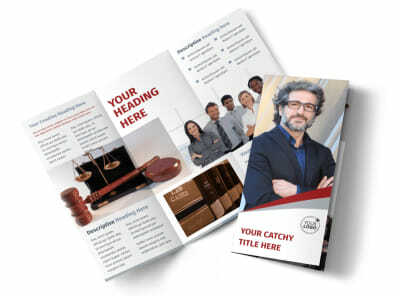 Hone your best design in minutes - get started today.